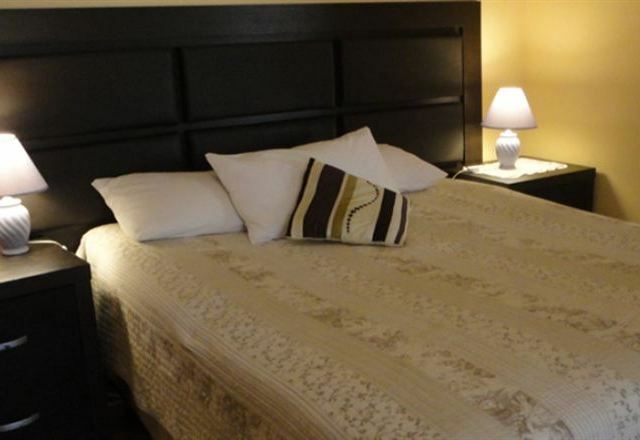 Chelsea Square B&B is located in the suburb of Southernwood in East London and offers guests a choice of comfortably furnished accommodation options. 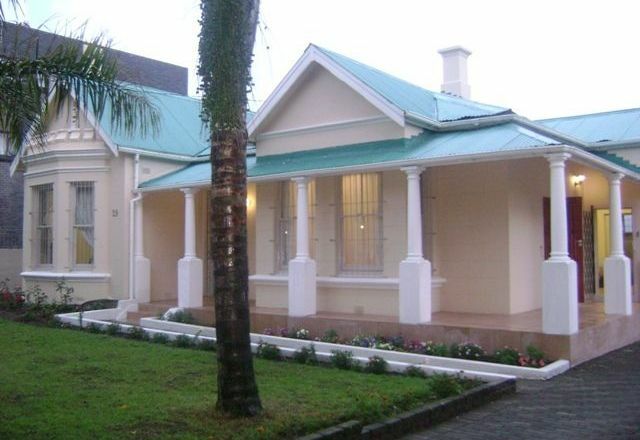 Oasis Guest House is situated in the heart of East London. It is located at 29 Gately Street, next to St. Marks Road and St. James Road. It is also next to St. Dominic&apos;s Hospital. Easy access to all major business centers, shopping malls, trade fair grounds and all prominent hospitals. You can enjoy world-class accommodation, luxurious comfort and amenities and a rustic-elegant style. 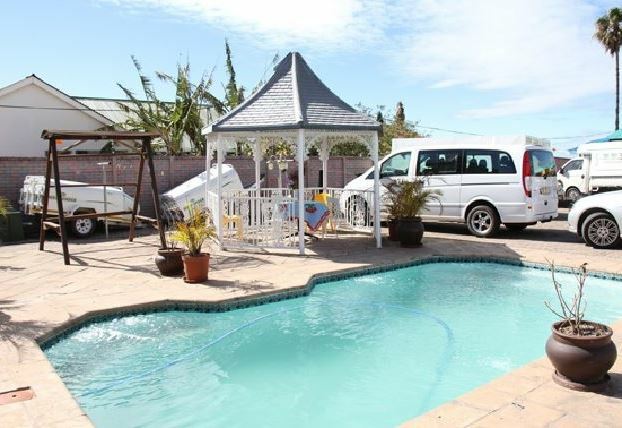 Simba’s B&B is situated in the quiet suburb of Southernwood in East London. Guest can stay in any of the six en-suite rooms which are ideal for business travellers to the area. 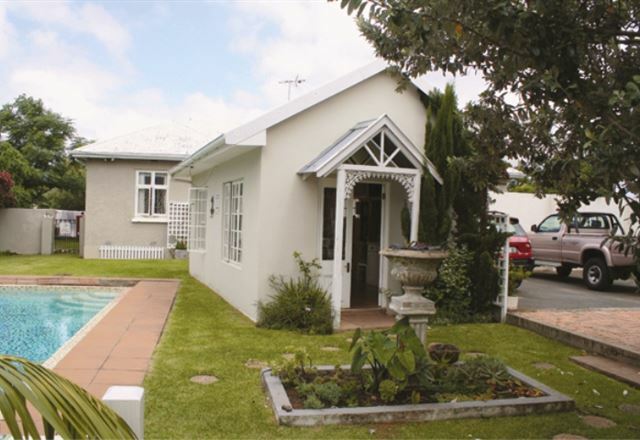 Three Trees Guest House – Southernwood is a comfortable guest house, situated in the suburb of Southernwood in East London. The guest house is near to the beach, the airport, and various other amenities and restaurants.